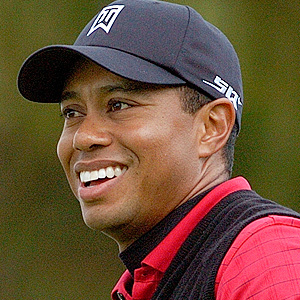 Dental implants have helped millions of people enjoy the benefits of a renewed smile. Replacing teeth singly or supporting fixed bridges or full/partial dentures, dental implants from Myers Family Dental in Augusta restore oral function and smile aesthetics with accuracy and realism. Drs. Alan and Eliza Myers will help you determine if these innovative artificial teeth would work for you. 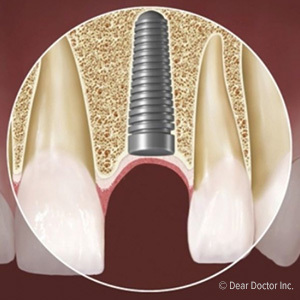 The dental implant itself is screw-like or cylindrical. 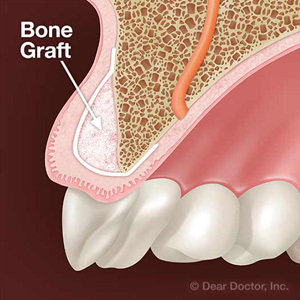 Made of biocompatible titanium, it resides in the jaw bone and fuses with it through something called osseointegration. 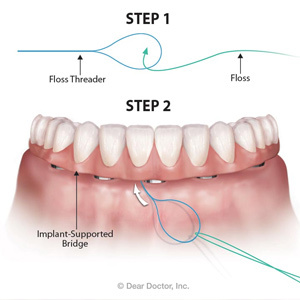 If you qualify, an oral surgeon will surgically place the implant into the alveolar ridge on your jaw bone. The area will then be allowed to heal for approximately three months. At this time an abutment and crown will be made and attached to the implant. Myers Family Dental features beautiful and resilient e.max and zirconia crowns. Many people can readily receive dental implants if, through examination and X-ray imaging, their dentists determine they have sufficient bone in their jaws to receive the implants. Overall health should be good, too. The oral surgery and implant restoration (placing of the crown or other prosthetic) takes place entirely in-office with benefit of local anesthetic. Dental implants help partially or fully edentulous patients in many ways. Dear Doctor says they help people avoid the many catastrophic side effects of tooth loss--namely, marred physical appearance, lowered self-esteem, weakening of teeth adjacent to smile gaps, bone loss and impaired biting, chewing and speech. In addition, dental implants look and feel real. Patients report that they feel no difference between their natural teeth and their implant-supported teeth. They enjoy very natural biting and chewing, eating the foods they love without restriction. They brush and floss normally and visit their dentists for preventive examinations and cleanings every six months. We're in a new and exciting era of modern dentistry, and dental implants play a large role in it, giving people their smiles--and their lives--back. For a personalized dental implant consultation with Dr. Alan Myers or Dr. Eliza Myers, please contact Myers Family Dental for an appointment in Augusta, GA, at (706) 738-7742.